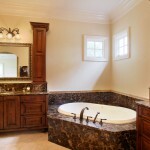 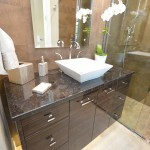 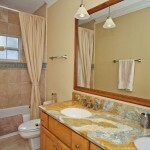 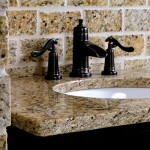 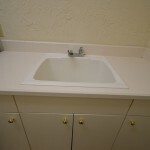 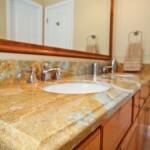 Looking for ideas for your bathroom countertop project? 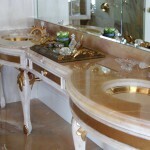 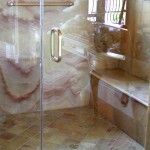 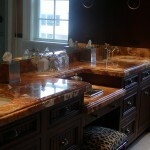 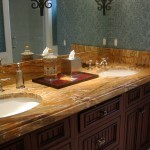 Please browse our photos of bathroom countertop ideas for your dream home. 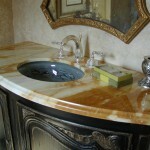 Our bathroom countertops come in all shapes and sizes; we stock granite, quartz, marble, solid surface and more! 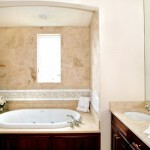 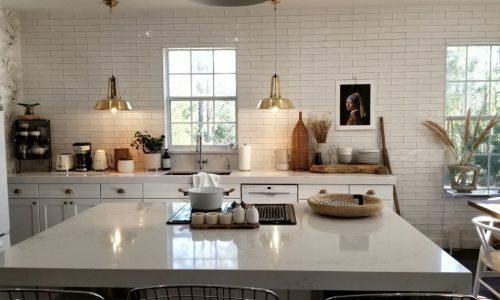 For more information about the granite countertops above, please click on the “i” button in the top left hand corner. 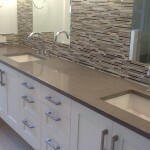 For more information on the products we carry, please visit the products page to learn about our materials!